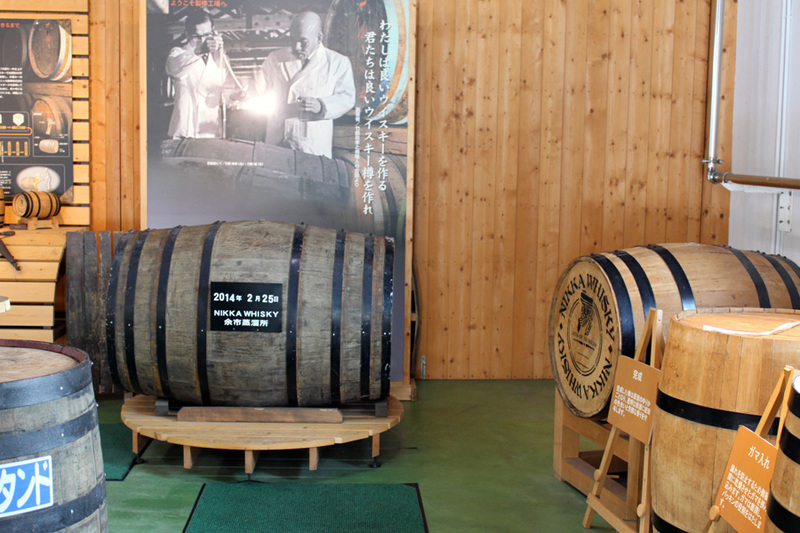 A place not to be missed if you've flying into Chitose.. 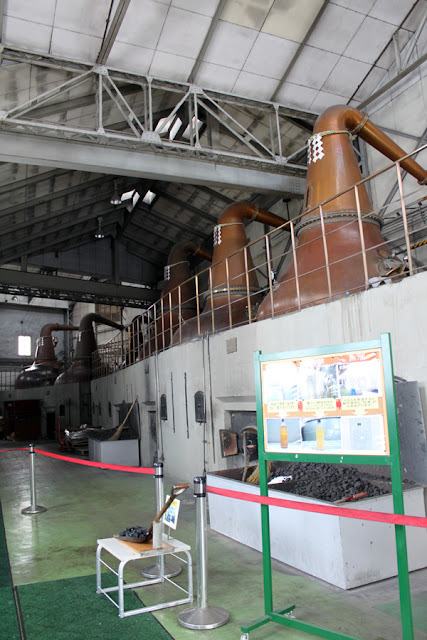 The Nikka Whiskey Factory! 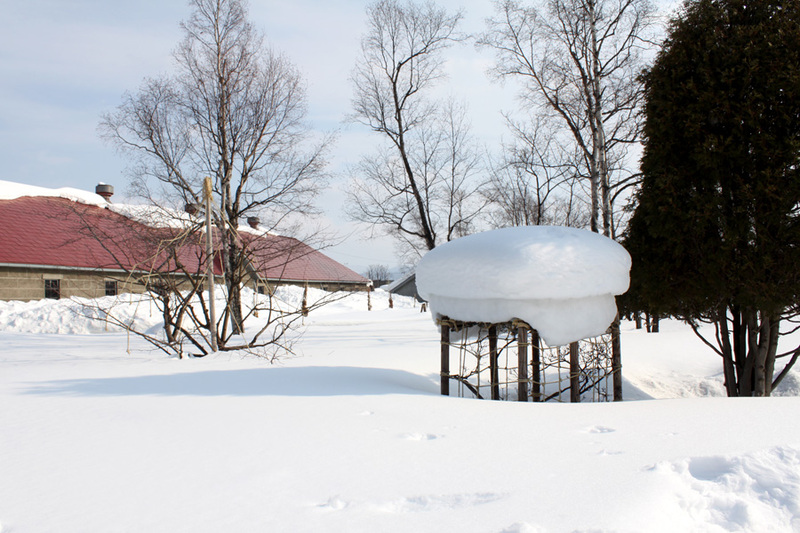 It's the same direction if you're heading (or planning to go) to Otaru. There is a train station right in Yoichi itself; we visited in a bigger group so we rented a van instead. There are a few sections in the factory laying out how they produce their alcohol. I'm actually more interested in their end product than the process itself... There are a few rooms and I got bored after the second room. 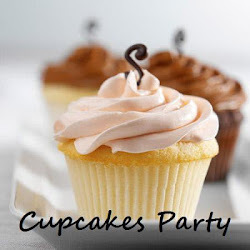 There is English description / voice recordings too if you are interested. 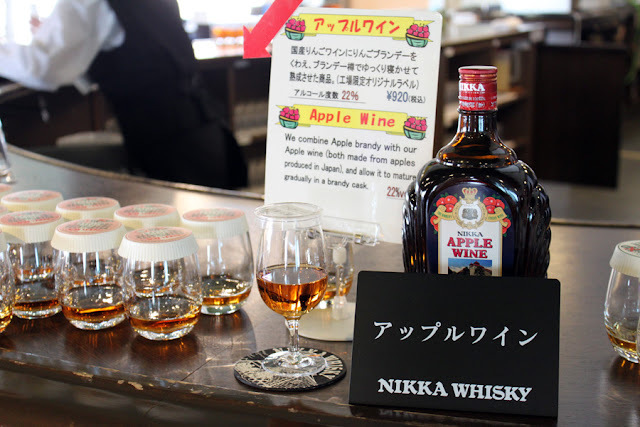 The Nikka Apple Wine is especially sold only in the factory itself, according to the factory staff. 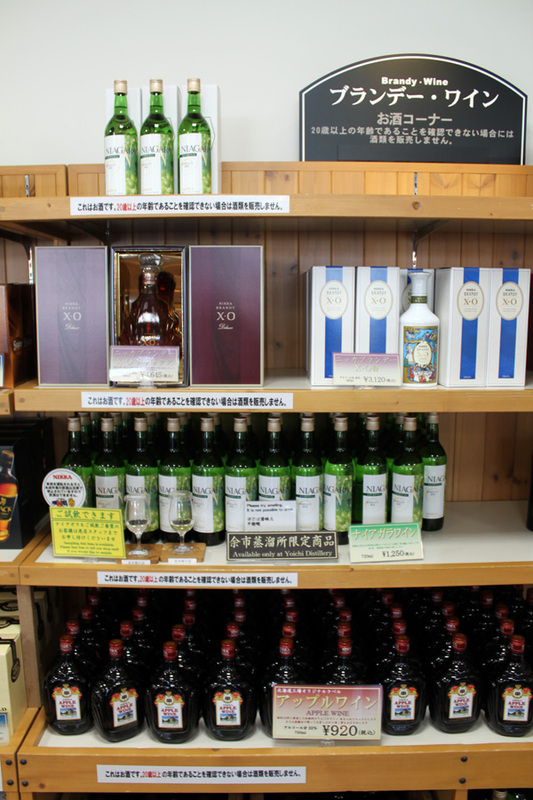 At the tasting section, you'll get to try their standard products, ranging from the Apple Wine to 12 years and 18 years. I really like the apple wine - 22% alcohol and it's very, very sweet and strong. You'll not be able to feel it until much later because it's a little too sweet. IMPORTANT: It's not a place for you to get drunk, strictly one glass per person! Fun fact: The owner of Nikka Factory studied in Scotland (also known as the land of whisky), majoring in Chemistry, brought his knowledge back to Japan to craft whisky. If you would like to read more about Matasaka Taketsuru, click here.